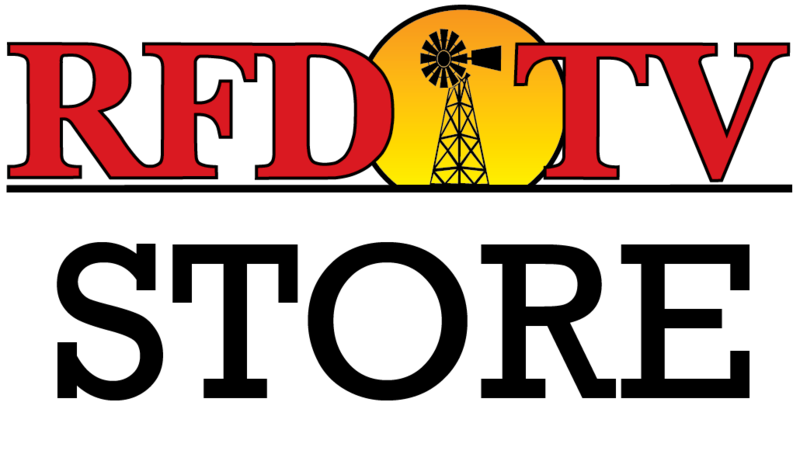 RFD-TV’s “Market Day Report” hosts a weekly segment, called Rural Money, with Roger McEowen, Professor of Agricultural Law and Taxation at the Washburn University School of Law, and an affiliate with the Kansas Farm Bureau. The topic of this week's interview: Some farm families gift ag commodities to their children as part of their tax planning strategy. The technique can save income as well as self-employment tax, but as always, there are rules that have to be followed and possible benefits and disadvantage that vary from one situation to another. How should commodity gift transactions be structured? What happens if the gifted commodities were not raised or produced in a prior tax year? What are the tax consequences to the donee? What is the impact of the tax cuts and jobs act on commodity gifts to children? Professor McEowen gives provides answers in the video above, and further information on this and many other topics are available on his blog. Roger McEowen explains the ins and outs of gifting ag commodities to children or other family members. Roger McEowen explains the current options being discussed for tax changes from the House of Representatives and the Senate. Livestock producers are now required to report air emissions testing to the federal government. Roger McEowen talks about the impact of the proposed tax bill on this week's "Rural Money." Have you considered who will be granted access to your online accounts after you pass away? Find out how to properly structure pre-paid expenses in order to get the tax benefits sooner rather than later. Learn how to properly utilize your property as a conservation easement and earn a tax deduction. Agriculture contract negotiations for agricultural goods go smoothly. However, when there is a problem, it is helpful to know that the rights and liabilities of the parties are. The US Tax Court issued a significant opinion last week that provides relief from self-employment tax on land rents in certain situations. On this Rural Money segment, Roger McEowen discusses impacts of proposed changes to CWR “Wetlands” Exemptions.